A report commissioned by Berlin suggests equity capital should get debt-like tax privileges. That would be a radical reform. 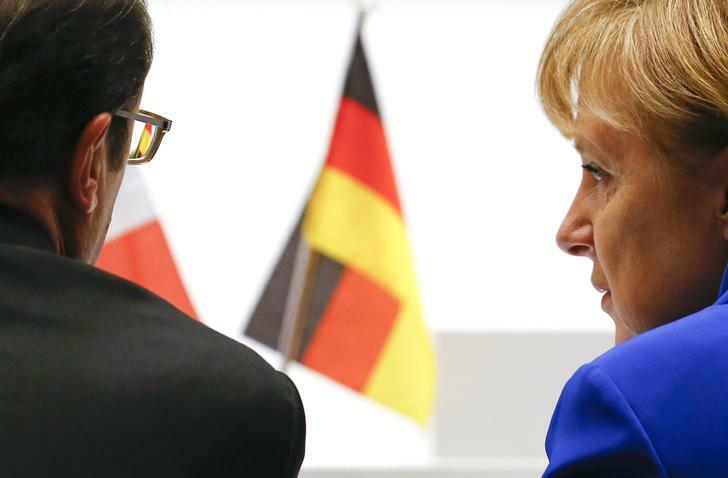 But Germany’s private investment slump is so deep that it requires bold steps. Germany is not investing enough and its public and private sector must boost spending to ensure Europe’s largest economy continues to grow and create jobs, a panel of experts concluded in a report commissioned by Economy Minister Sigmar Gabriel. The report is due to be presented to the government on April 21, but key points were already released on April 13. The commission - made up of representatives from the finance industry, firms, trade unions and economists - suggested an overhaul of the German corporate tax code to incentivise private investment. It also recommends increased public spending. The government should also create new instruments to mobilise private funds to repair old roads and build new ones. It suggested creating a citizens’ fund to get savers involved in such projects.